Have you had some driving lessons in Selby, Howden or Goole, with Mum and Dad or another instructor and wanting to change? 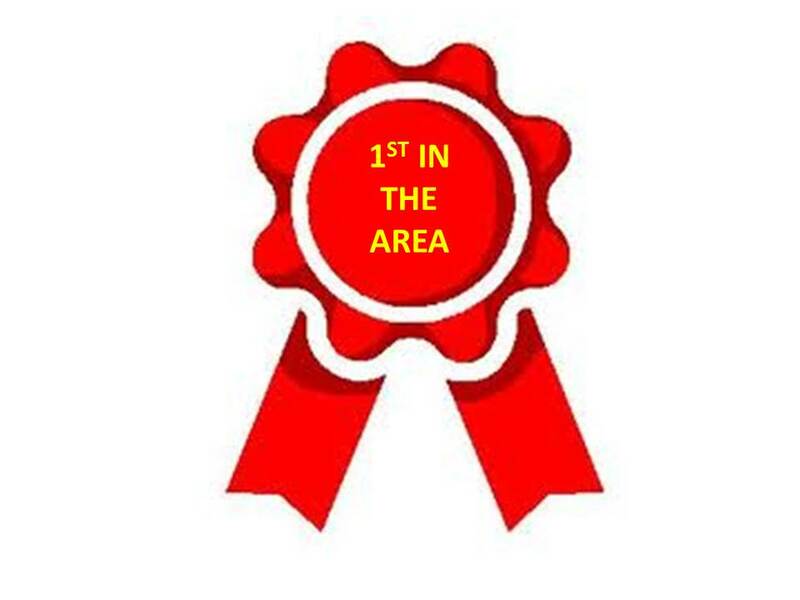 If this is you then our Partly Trained Driving Course is for you. "My previous instructor didn’t give me any confidence, so I decided to change and found Mick. Mick is friendly and competent, he made me feel relaxed and confident in my driving"
This course is similar to the Driving Test Rescue Course, where we go out on an assessment drive and we both work out your development areas. The rest of the lesson is spent working on your development areas. 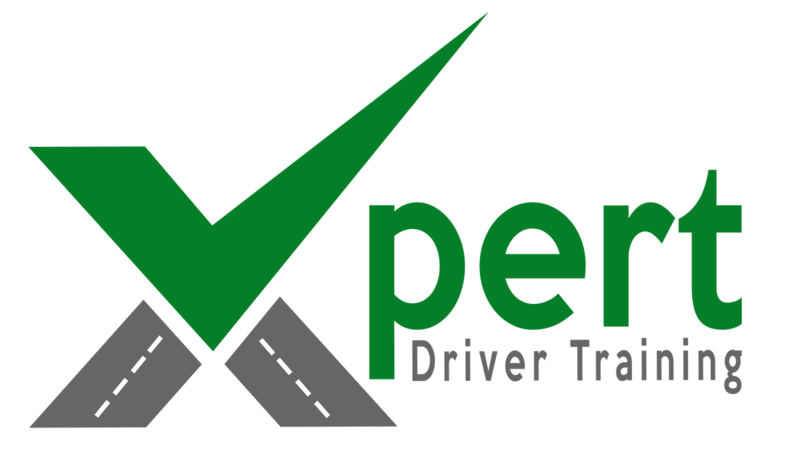 If you are having lessons with Mum and Dad, we will discuss the best course of action for you to carry on with them and to help improve your driving in between driving lessons with Xpert Driver Training.